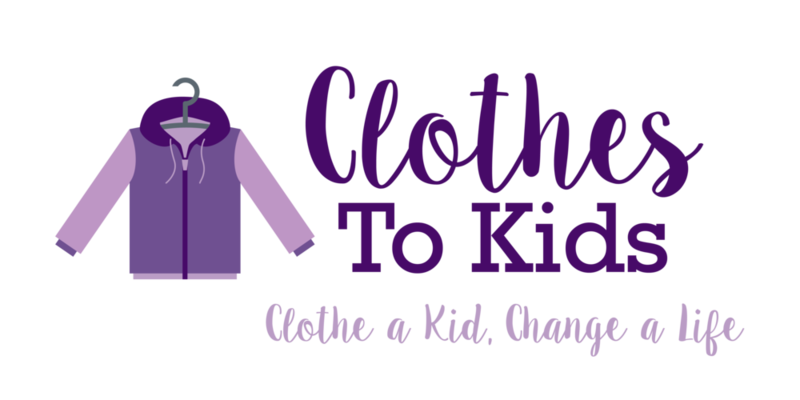 Here at Clothes To Kids - we welcome any and all individuals who would like to get involved with our organization. Click the links to the right to see how you can get involved today. Have a question? Feel free to reach out to us below.